Thank you for stopping by! 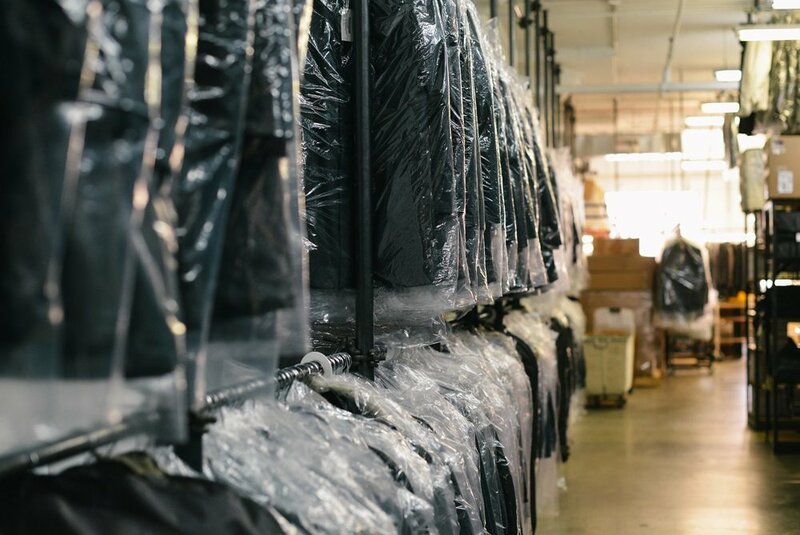 Best Cleaners is here to provide a convenient dry cleaning service for the business professionals located in Roswell, GA. We are located in the shopping center that also includes an Exxon gas station and many restaurants, perfect for those who are busy. Our location allows our customers to be able to pick up their clothes, fill the gas up in their car, and also grabbing a bite to eat! Also relatively close to Roswell High School, Blessed Trinity High School, Fellowship High School, Roswell North, and more. We are here to serve your dry cleaning needs. Best Cleaners is no ordinary dry cleaners. We are the cleaners that gives back. 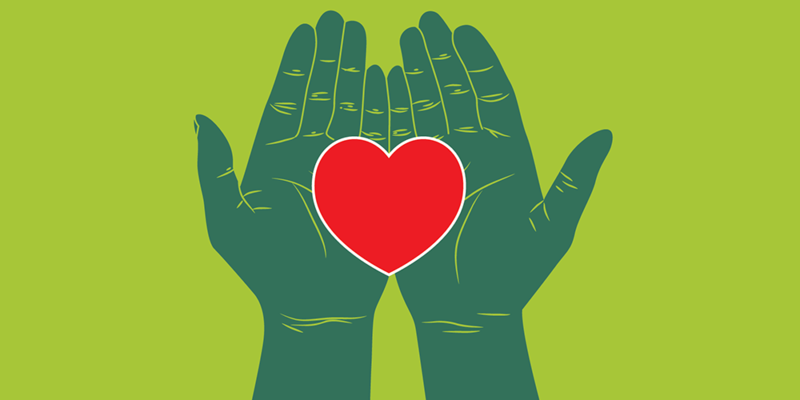 Partnering with different organizations such as NFCC, Children's Wish Foundation International, and various PTA organizations from schools in the Roswell area. Our vision is to be able to give away percentage of our profits to our partners. Help us achieve that each month! Many working professionals simply wash and dry their clothing at home; unfortunately, most professional dress clothing items aren’t designed to stand up to the harsh detergents and high heat of these machines, making them fade and wear out faster than they should. Not only can this leave your items bleached and stained, but it will cost more to replace clothing items more frequently. With a dry cleaning process that has proven to be safe for more types of clothing items dropped off, your best shirts, suits, dresses, and more are always in safe hands. You’ll find fast service and fair, dry cleaning prices with us, making our professional dry cleaning the best choice for your needs each time. Stop trusting your outfits to a low-quality clothes cleaner and have us give you the service that you deserve. If you’re tired of your washing machine bleaching or putting holes in your expensive garments or you simply can’t find the right dry cleaners near, we are ready to give you the best dry cleaning service possible. By offering more laundry services in one centrally located convenient area, we can help you look your best faster than ever. For the best in local Roswell dry cleaning and professional laundry services, more people know that Best Cleaners has everything you need. Stop by our store and see the difference for yourself. Sign up to receive monthly reports!